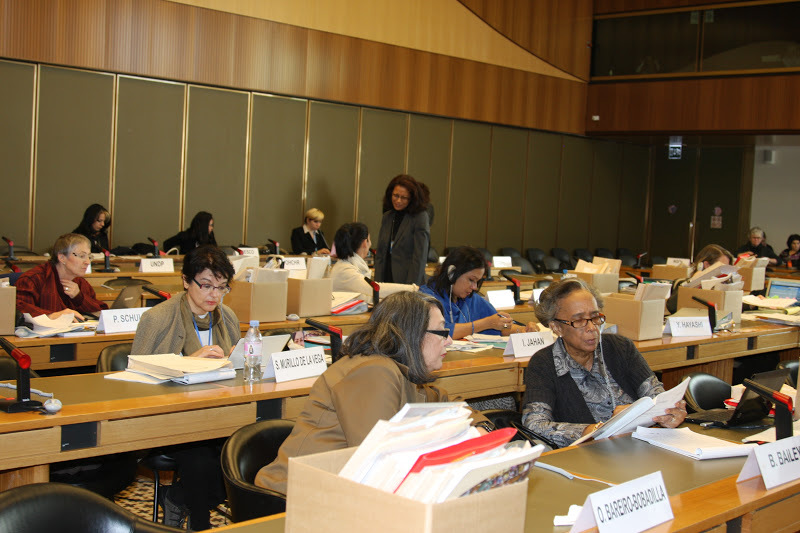 situation of women in Togo during its fifty-third session (1 – 19 October 2012). also asked the Committee for support and assistance. polygamy and customary rights still persist. that national consensus is required for Constitutional and legislative changes.